Stir in some French flair with decor that may have guests requesting a menu. 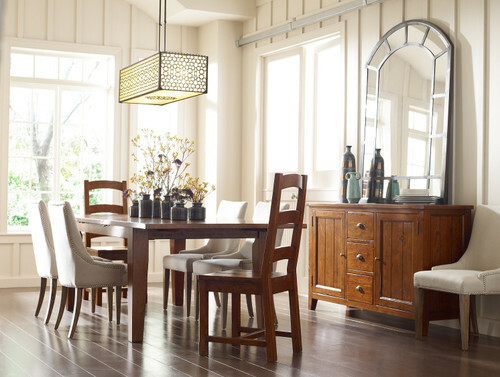 Our coastal dining room design is luxurious, rustic yet relaxed like a beach day getaway. 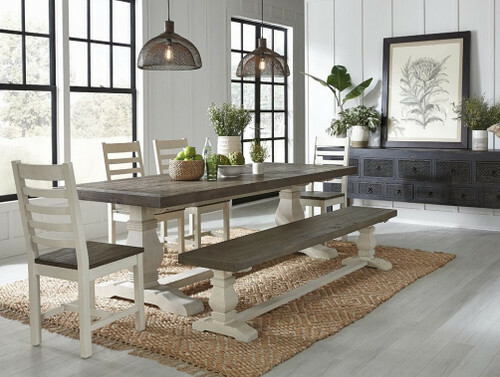 Mixed materials like Belgian linen, eco-friendly reclaimed woods, and cool metals meet the blissful contrast of sand and sea in our relaxed dining room. 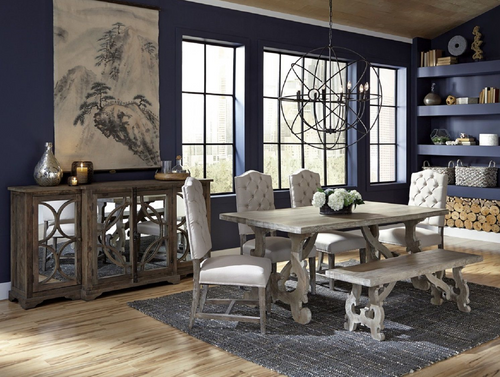 Inspired by the historical 19th-century French home furnishings, our French Farmhouse feature of sustainable plantation grown natural wood tones, soft materials, warm silhouettes, mirror and metal accent pieces, while delivering today’s functionality with an inspired historical design. 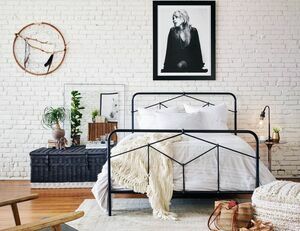 Our Organic Modernity reflects the strong character of the tree-huggers. 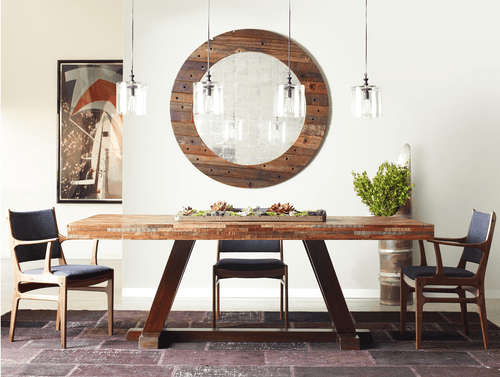 Honest materials straight from the wilderness, this modern dining room design feature sustainable reclaimed wood furniture, chairs made from recycled army canvas, up-cycled Turkish rugs and hand-blown glass pendants. 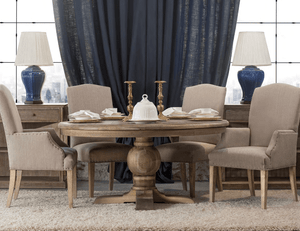 Inspired by the classic Parisian Homes, this pristine French Dining Room Decor uses transitional elements like oak wood and soft Belgian linen to create a stately, formal dining area. 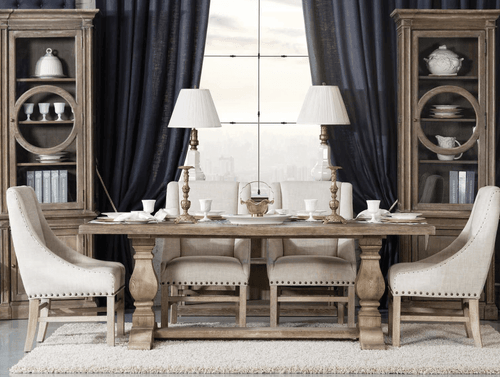 With the elegant European styling and sophisticated decor hosting dinner parties for family and friends will be a joy especially around Thanksgiving. 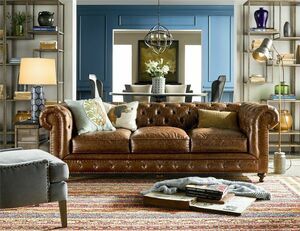 Finding unique pairings of classic and new, color and shape, can completely reinvent a room, a space and even a conversation. 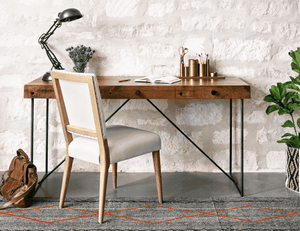 Traditional elements can ground a space, leaving room for exploration and play. 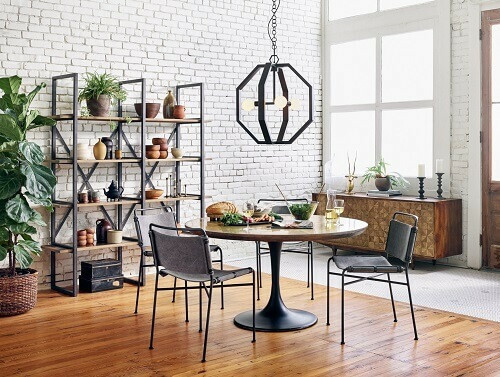 A pop of color or using dramatic high-backed chairs to offset strong, edgy lines and finishes easily bring a dining room to life.